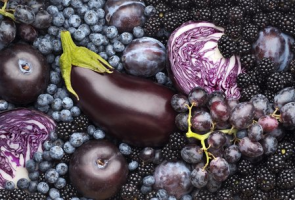 Nutrients: Blue and purple produce get their color from a pigment known as anthocyanin. 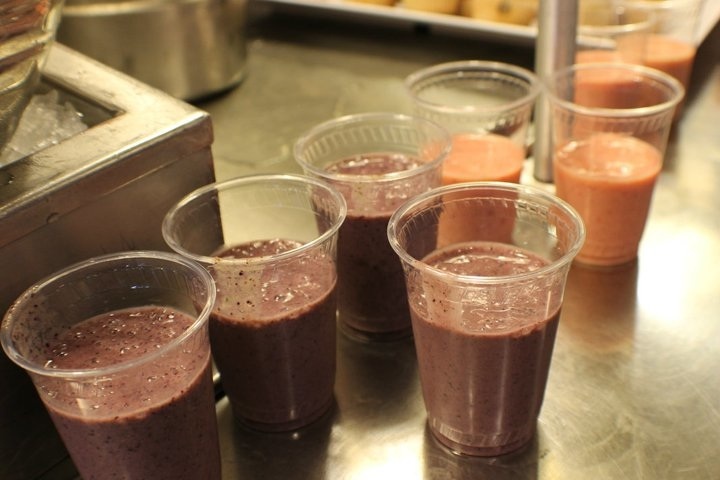 Anthocyanin is also an antioxidant, which has numerous health-protective effects, including boosting the immune system and reducing risk for heart disease and some cancers. Some fruits like blueberries and plums contain carotene, which promotes good eye health. Overall, most of these fruits and vegetables are good sources of vitamin C.